my new little niece is the cutest thing ever! something that would last a bit longer and something they didn't have. SO i made her a little picture on pixlr.com. 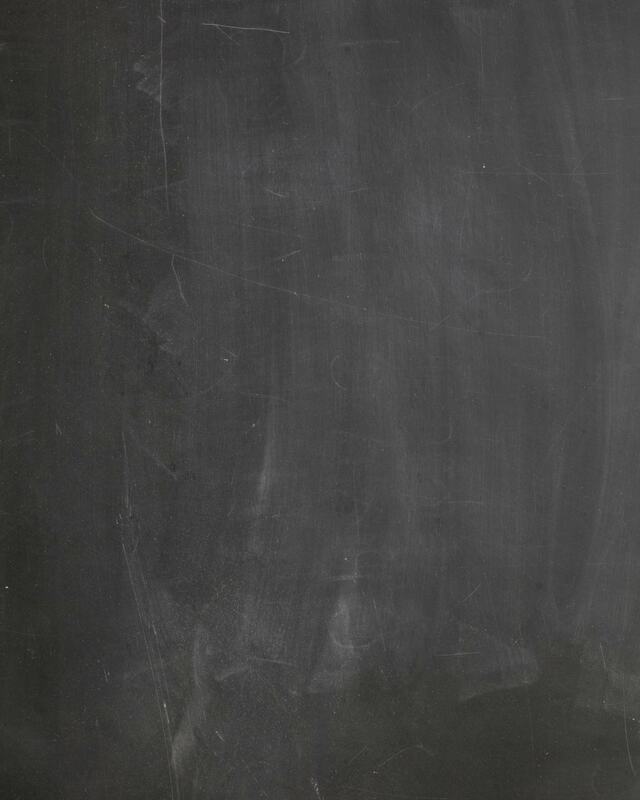 super simple - grab this chalkboard background and draw away! then we engraved her name onto baby spoons. kid so thought this would last her a lifetime!